The June edition of Tabletalk is out. 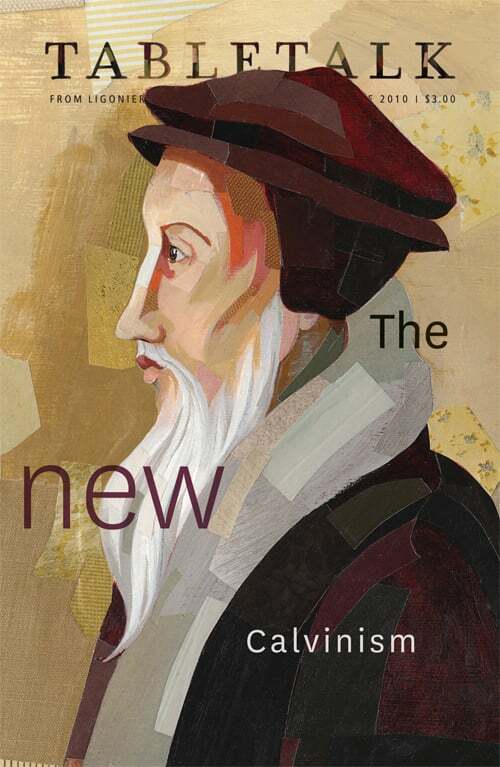 This month’s issue looks at the New Calvinism sweeping across America and offer to its readers guidance and encouragement through a friendly analysis of it. Contributors include R.C. Sproul, Eric Watkins, Albert Mohler, Ed Stetzer, Tim Challies, Ken Jones, Burk Parsons and Keith Mathison. “Repentance and Reformation” by R.C. Sproul Jr.